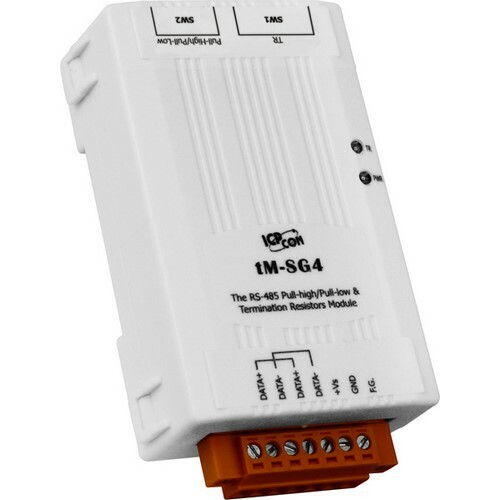 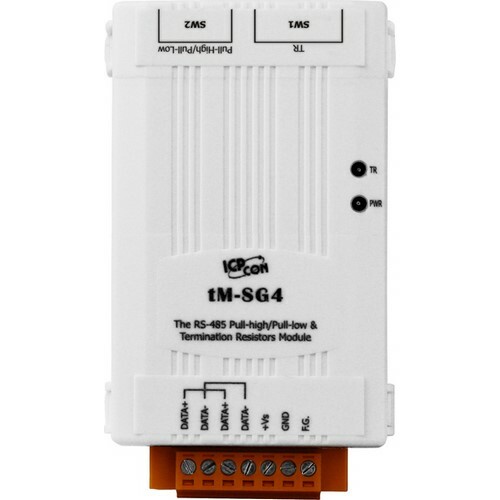 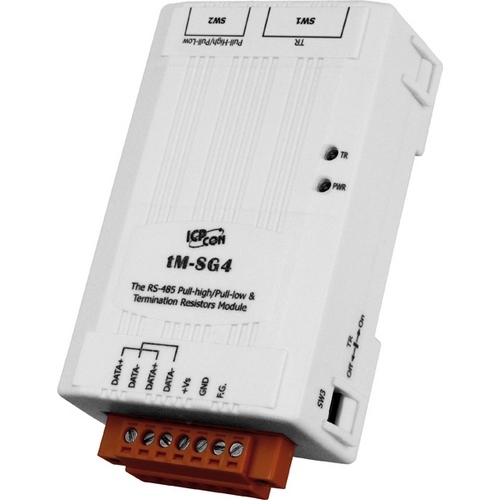 The tM-SG4 is an optional module that is used to improve the communication of RS-485 network. It provides switch selectable pull-high and pull-low resistors on RS-485 network. 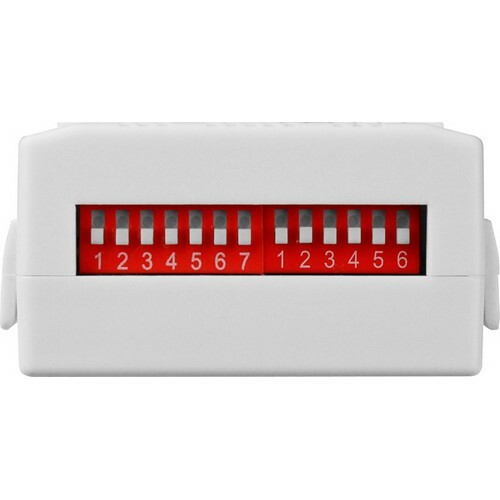 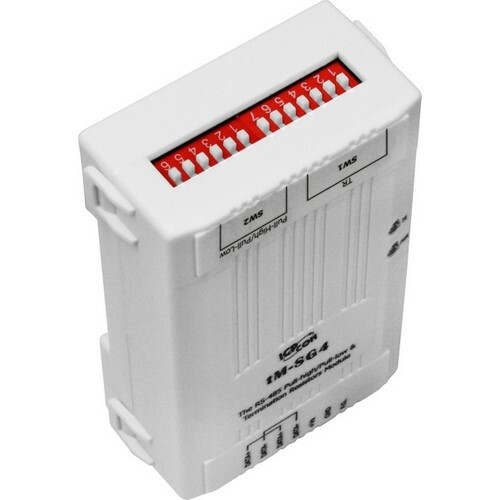 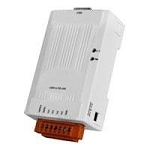 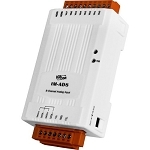 It also has 15-step switch selectable termination resistor such that the user can select a proper termination resistor to be connected to the RS-485 network easily.